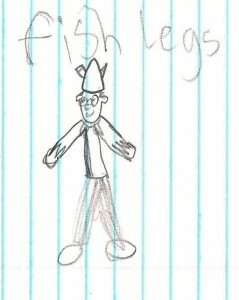 This blog is written by my eleven year old, Aidan Wesley. He’s always had a love of reading insomuch that he would prefer sitting on a couch reading to running around outside. He’s read several chapter books given to him from his AWESOME auntie, Colleen! 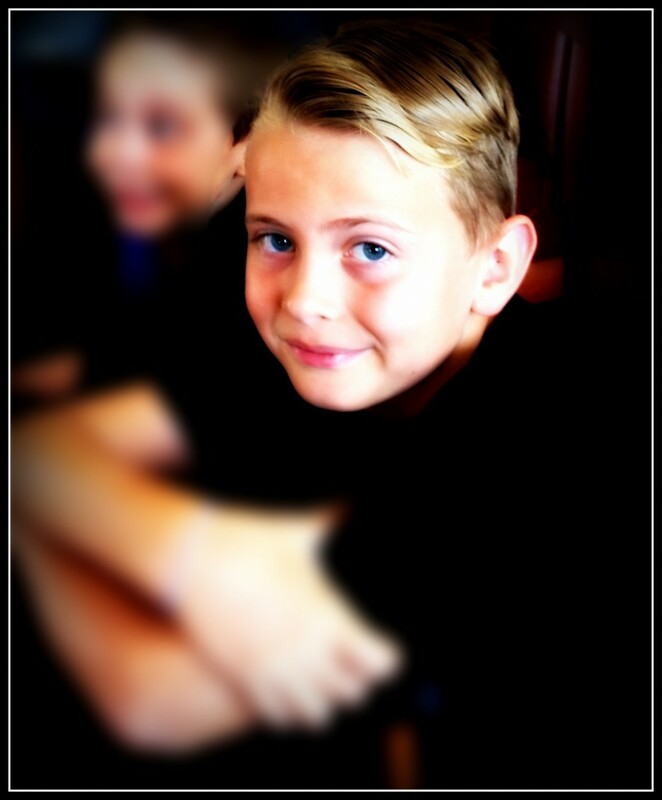 Right now he’s reading the How to Train Your Dragon series and he just finished book #8, How to Break a Dragon’s Heart. First, may I introduce Aidan Wesley. 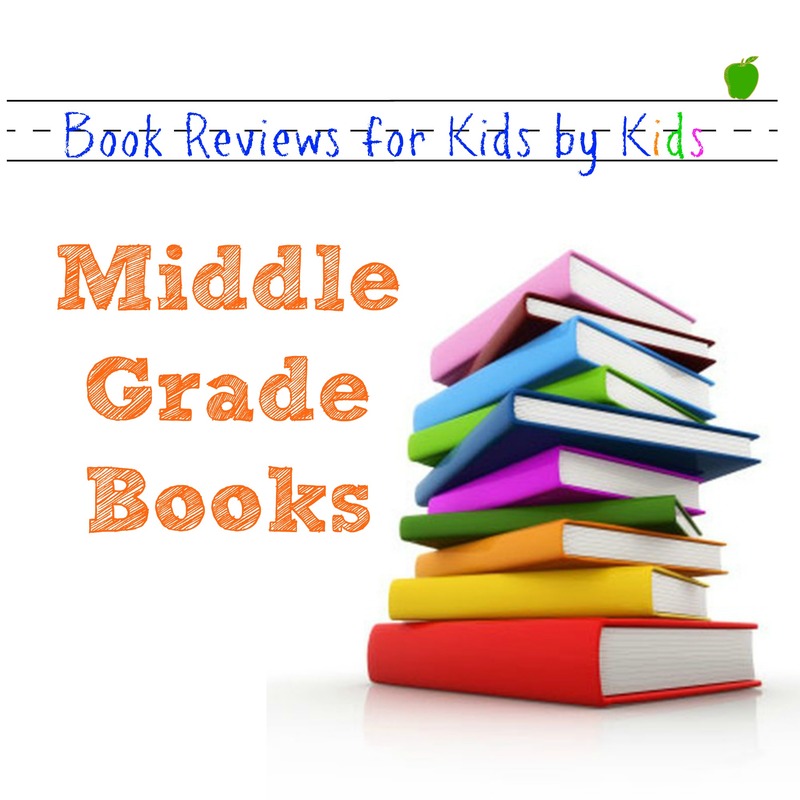 . .
And now, introducing our first middle grade book review for kids, by kids! The book, How to Break A Dragons Heart, is set on the Island of Berserk and the Island of Berk. The Island of Berserk is lush, filled with green trees and large fortresses hanging from them. The Island of Berserk is a terrifying place where they perform human sacrifices to feed the dragon that lives there and their screams can be heard from other islands. The Island of Berk is also a forest and is home to the Hooligan Tribe. 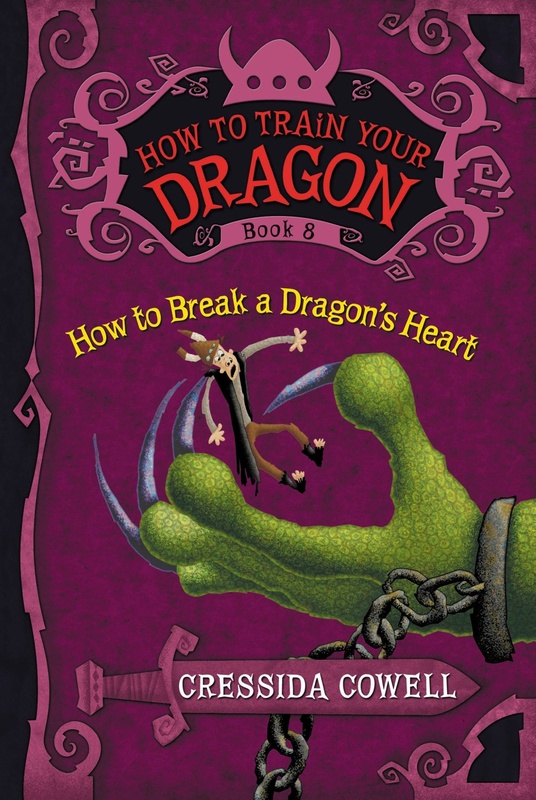 Hiccup, Toothless the Dragon, Camicazi, and Fishlegs are the main characters in How to Break a Dragons Heart. 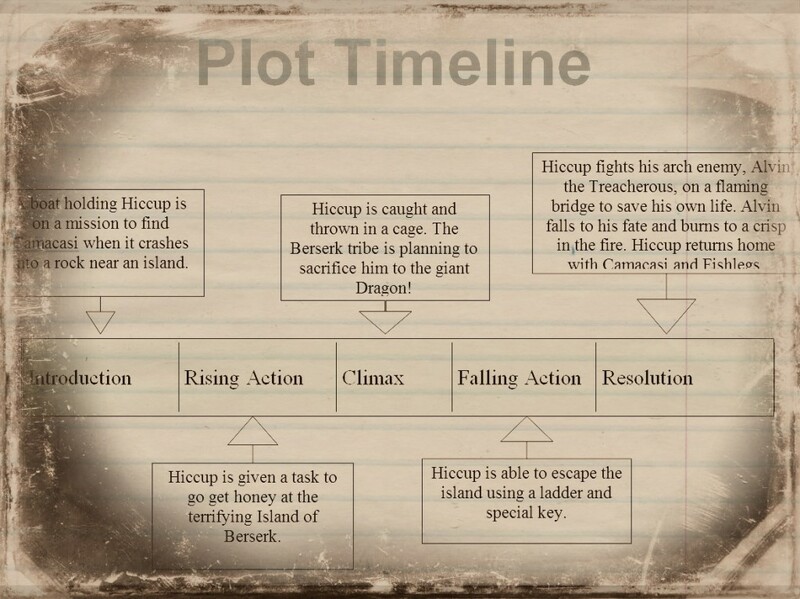 Hiccup Horrendous Haddock the Third– is a young teenage boy and the heir to the Hairy Hooligan Tribe. He’s smaller than the other boys with freckles and bright red hair that was out of control. Luckily he covered his hair with a helmet where one side was missing half a horn. 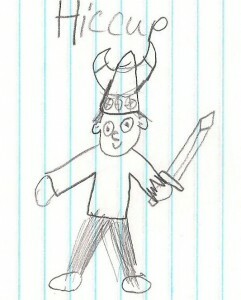 He didn’t look like a hero but knew a lot about dragons and is great at sword fighting. 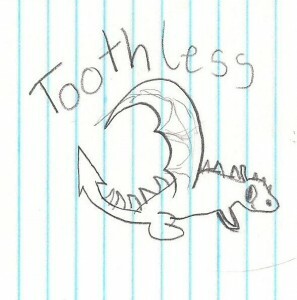 Toothless- A dragon that is clever and sometimes clumsy. He’s small for a dragon, so small he can perch Hiccup’s shoulder and hide in his vest. He’s green and likes practical jokes. 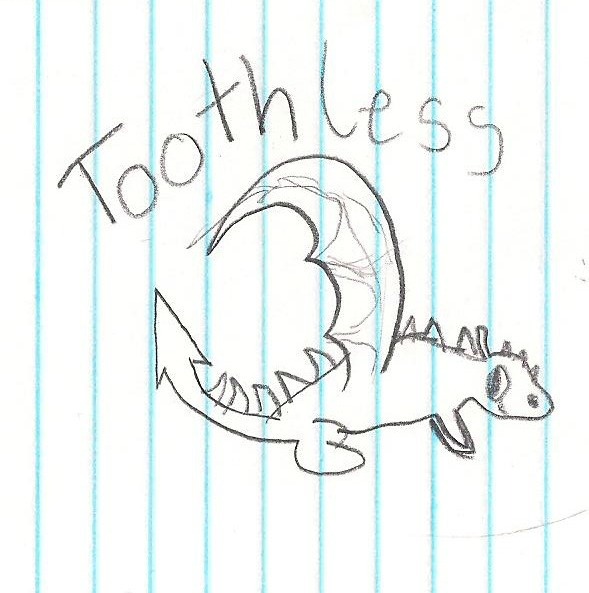 He’s a hunting dragon and constant companion to Hiccup. 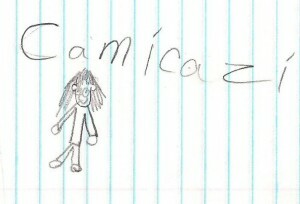 Camicazi- is a teenage girl who is the heir to the Bogburglar Tribe. 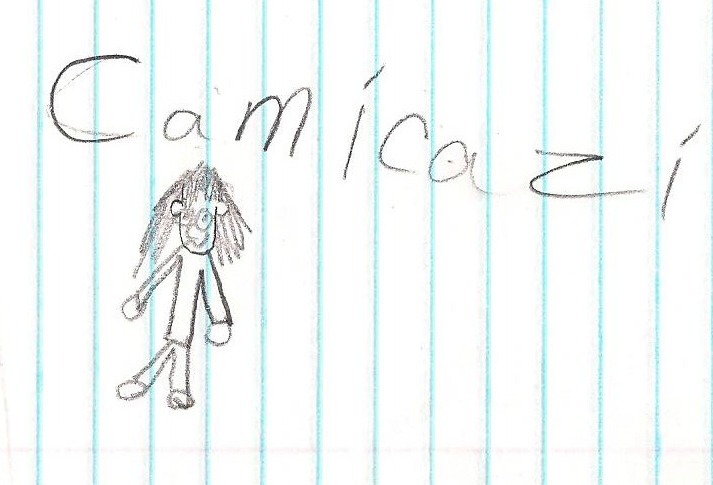 She has wild long hair is known for the phrase, “you can’t keep a Bogburglar under lock and key!” She’s great at burglary and a friend to Hiccup and Fishlegs. 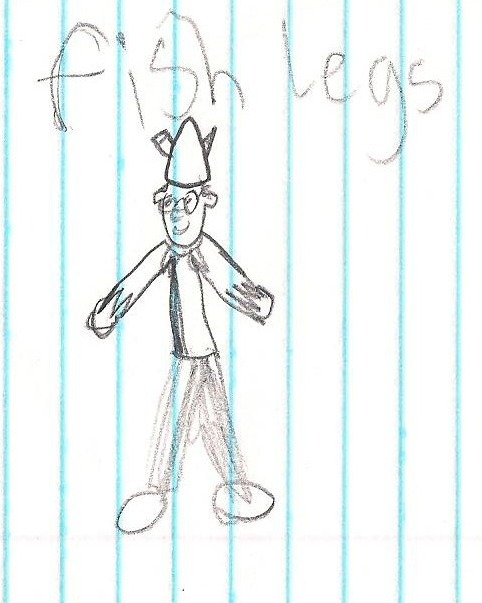 Fishlegs- is a normal boy who is brave at times and a friend to Hiccup and Camicazi. He wears glasses and a lobster claw necklace which he never takes off. He’s puny and terrified all the time. 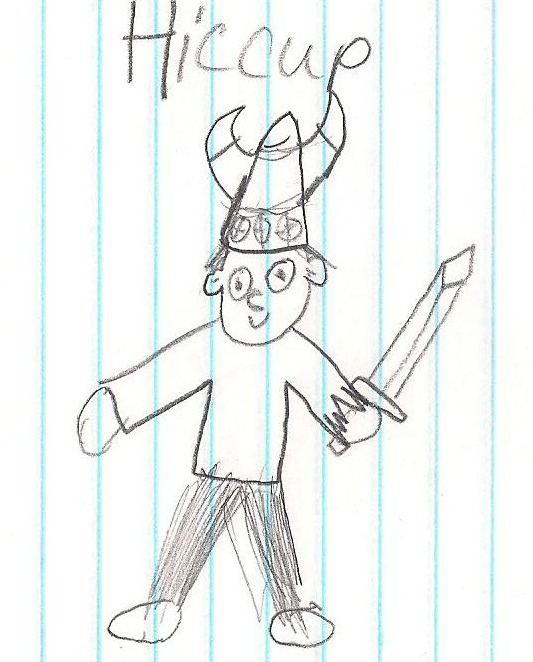 He hates adventure but is a true friend to Hiccup and helps him on all his quests. 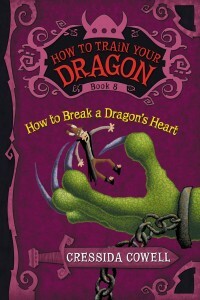 What I liked about the book, How to Break a Dragon’s Heart, was that it was exciting and full of danger. My favorite part was when Alvin and Hiccup were battling furiously on a flaming bridge! 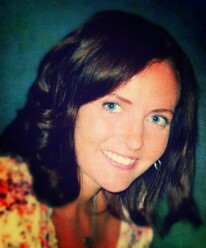 The story was so great that I wouldn’t change a thing. This book has dragons, fighting, adventure, maniacs, heroes, and love. I would recommend this book to all my friends who love adventure and don’t mind a little romance. And there you have it, my review of How to Break a Dragon’s Heart. I hope you enjoyed reading it! ~ Aidan W.C. This is great! Maybe I can show this to my little brother so he might get a liking to reading books too.